As our name indicates, we love collaborating with other professionals! We believe that the wellness of our clients requires a focus on the whole person including emotional, biological, psychological and social health. For many of these issues research has shown better outcomes in managing these diagnoses when both medical and therapeutic treatments are combined. 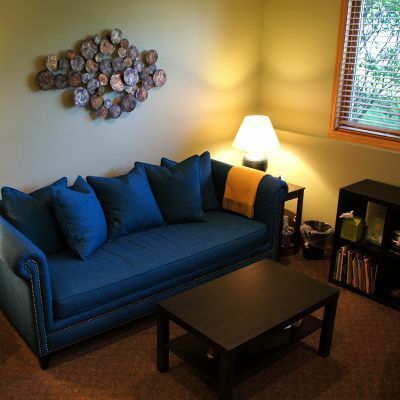 We are experts in counseling and therapy and are committed to coordinating care to ensure we are giving our shared clients/patients the best treatment possible.